We at Fast Removalists know how important your home and all its contents are to you. 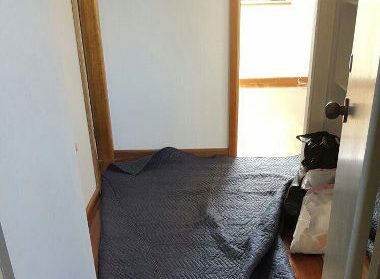 This is why when you hire our Sydney to Cootamundra removalists services, you can rest assured that we will look after your belongings as if they were our own. We are one of the most reliable and high-quality removal companies in the region. Regardless of whether you are moving a small office or single family home, we can provide the services you need. Our staff is qualified and trained to manage their tasks well. More importantly, they are encouraged to use their presence of mind to make your entire move run as smoothly as possible. This gives you the chance to relax and be stress-free. Our residential removal solutions are comprehensive in coverage of all aspects of the move. We are fully-equipped and skilled enough to handle your removal needs efficiently safely. Our movers ensure your home furniture and other belongings are well-protected every step of the way, so they arrive in the same condition they left the origin point in. Our expert relocation consultant will guide you through all the processes involved in the move and the team works hard to make your move stress-free. 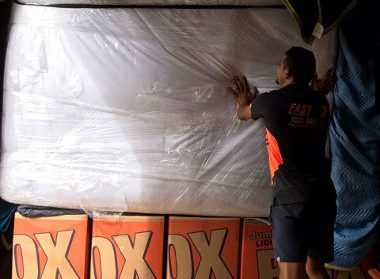 Our best Sydney to Cootamundra movers and the affordable furniture removalist ensure your shipment is very carefully monitored at every stage. We also include quantification procedures that have been developed to streamline the relocation process for you. Utilising efficient packing technique, time-tested facilities for transport, and cutting-edge relocation methodology, we ensure that your belongings and furniture always arrive safely at the destination point. Utmost care is taken while handling and transporting every item and the risks of loss or damage are almost negligible. We pride ourselves on being the affordable removalist Sydney to Cootamundra with insurance cover. This gives you peace of mind that your belongings are safe and interests well-protected. 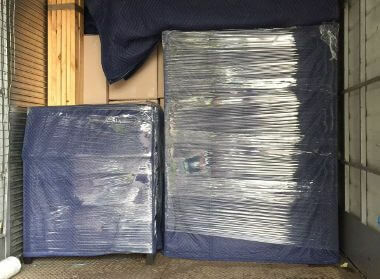 Packing materials– We can supply different types of removal boxes and packing materials for moving and storage including plastic mattress sheeting, bubble wrap, port-a-robes, packing peanuts, tape more. We provide free service of cardboard boxes. Once you book with us, you are free to use as many different boxes as you need to pack everything; this will make transporting your belongings easier and safer. A small bond amount is held per box for the service. This will be returned to you in entirety once you return all the boxes at the end of the move. Storage services– If you need to store your goods in the interim period after you move from one location to the new one, we can provide excellent storage services. 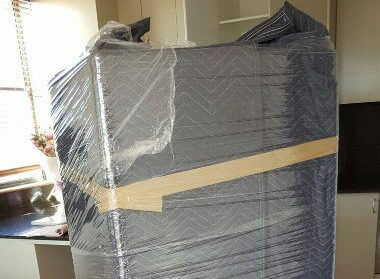 Safe furniture removalist company– Moving furniture is no easy task. It takes skill, physical ability and the right techniques and tools to move heavy furniture. The larger pieces will be dismantled and transported, while the smaller furniture will be a packed carefully before moving. Everything will be secured well in the moving truck and transported to the destination. Our furniture removalist will then reassemble the large furniture and place it in different rooms as needed. Full-service – In this, we can handle everything from wrapping and packing to transportation and unpacking. We also cater to special requests so your move goes just as you want it. 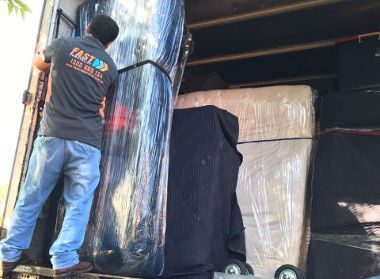 Small removals– Our professional removalists Sydney to Cootamundra handle small moves with as much dedication and efficiency as large-scale projects. We offer a partial service in which you can hire us only for loading, transportation and unloading. 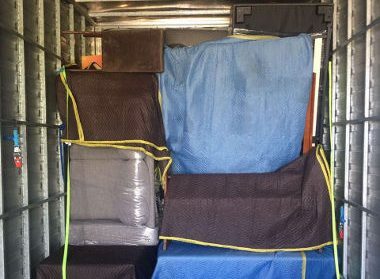 As a cheap removalists company we offer a backloading option. This is great if you want to move only a few items. In this solution you book only a portion of the truck floor space and share transportation costs with other clients. You can get a tentative estimate of your removal cost via the removalist cost calculator on our site and then call us for detailed pricing. 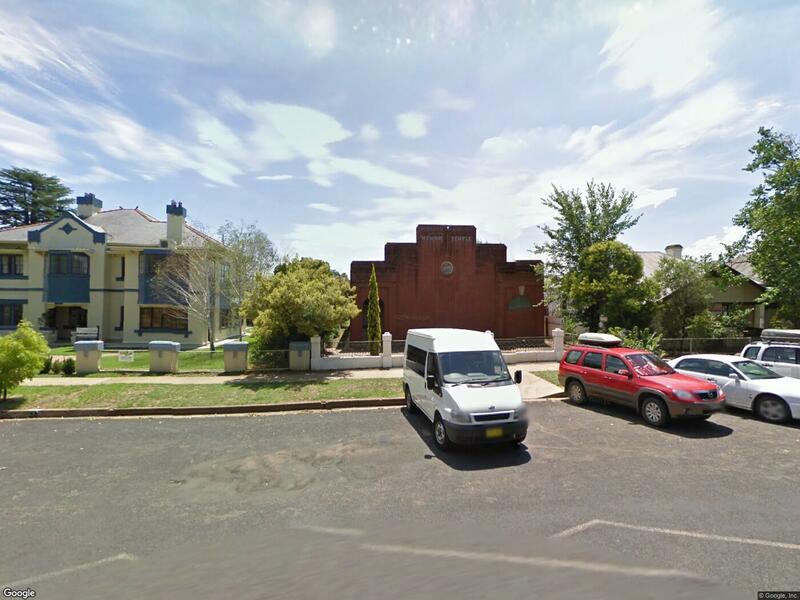 For the best Sydney to Cootamundra Removalists solutions call Fast Removalists today.